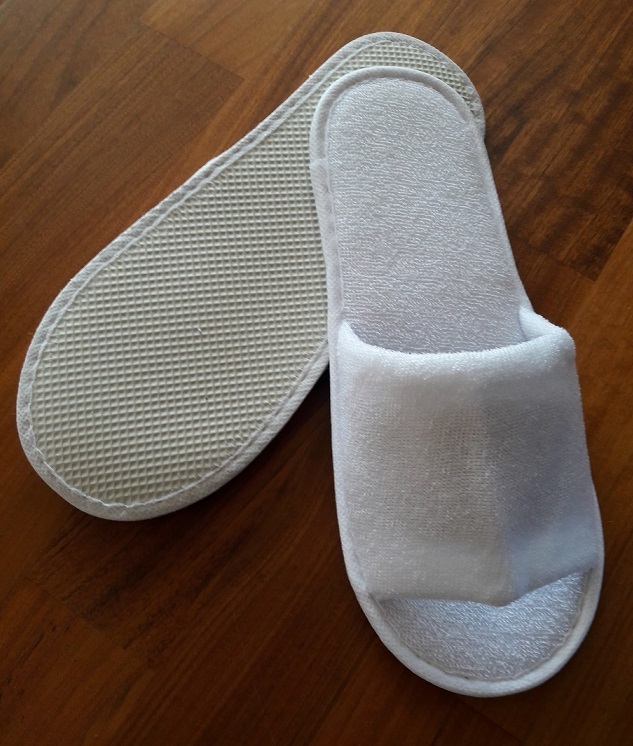 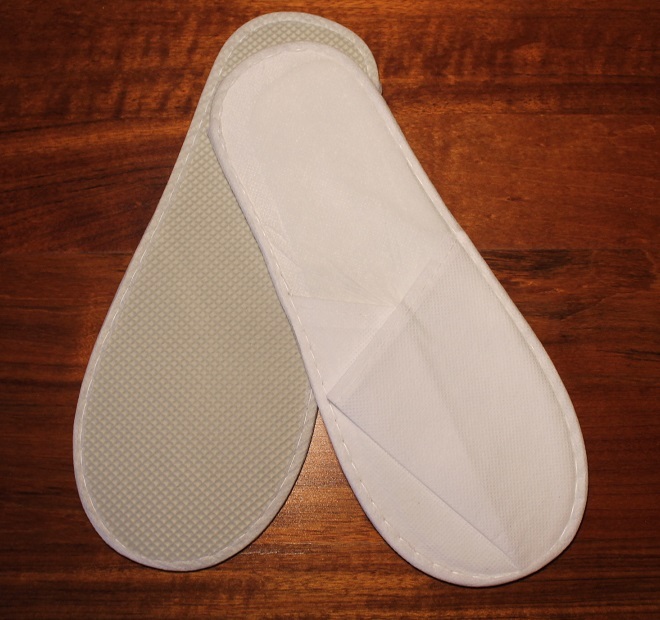 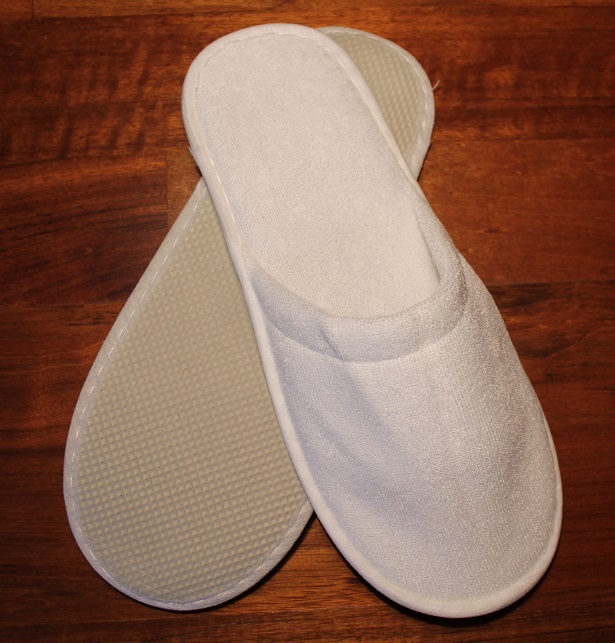 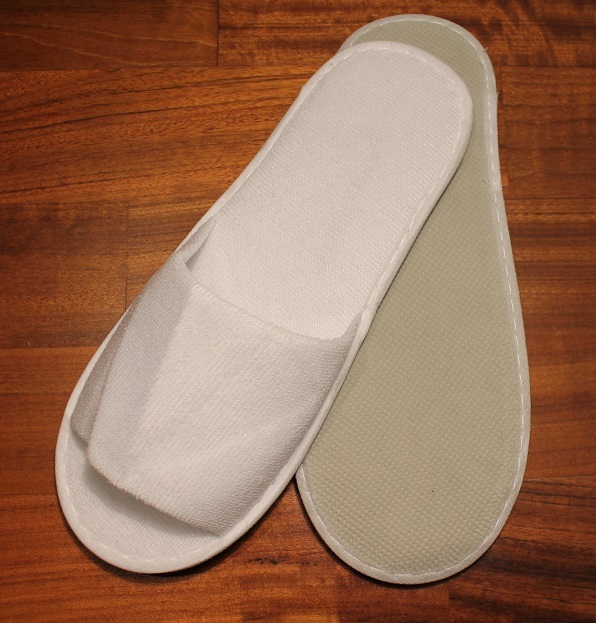 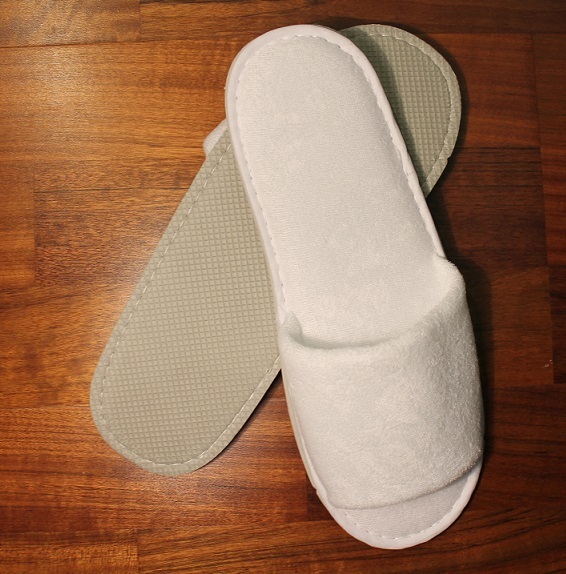 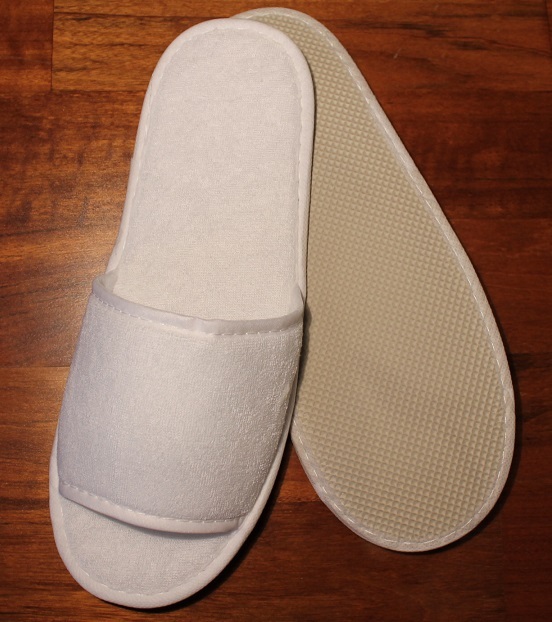 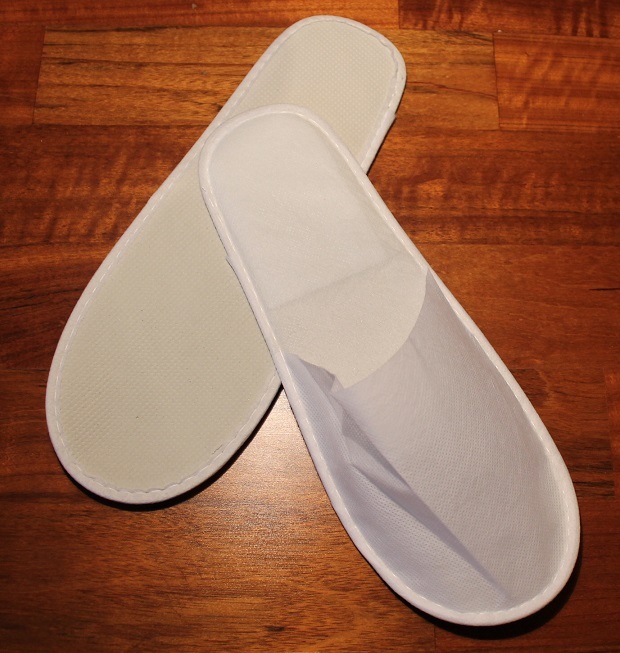 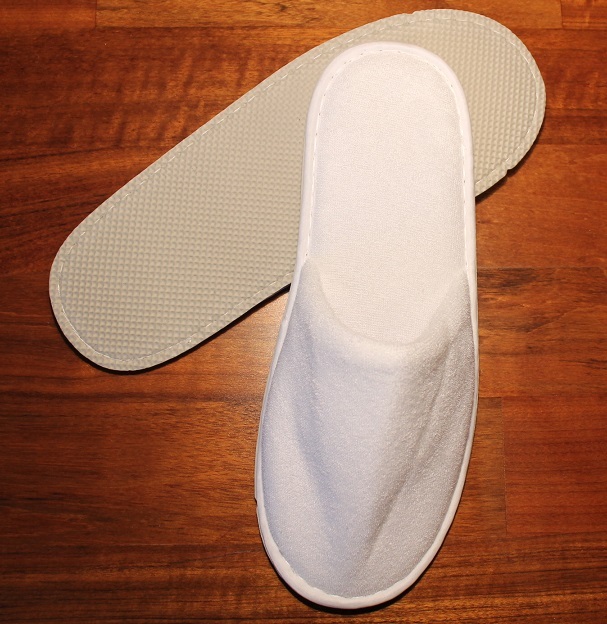 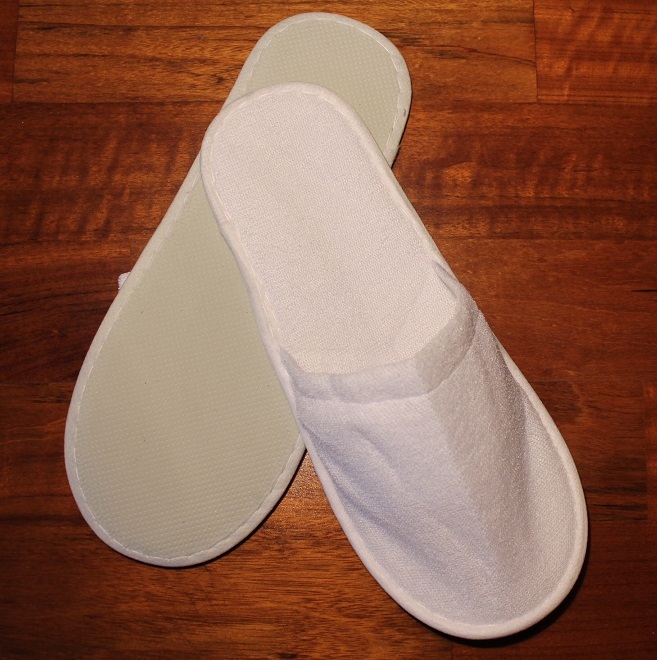 Hotelslippers, toweling slippers, single-use slippers, one-way slippers, hotelcosmetics, one-way shoes, hotelshoes, toweling shoes, hotelsupply, hotel towels from Hotelines. 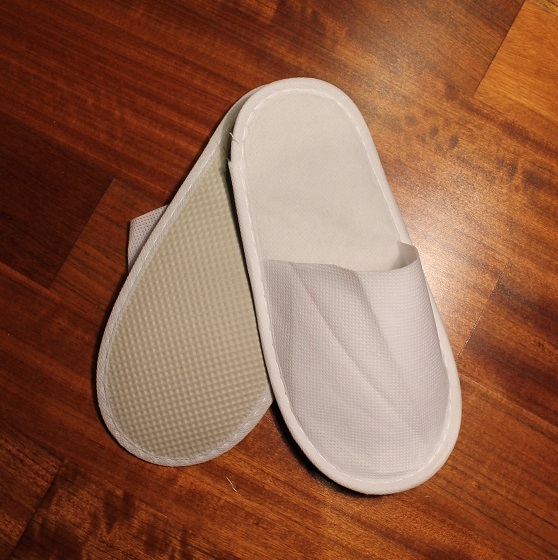 Hotelines comes to meet you, with product and solutions of the highest quality. 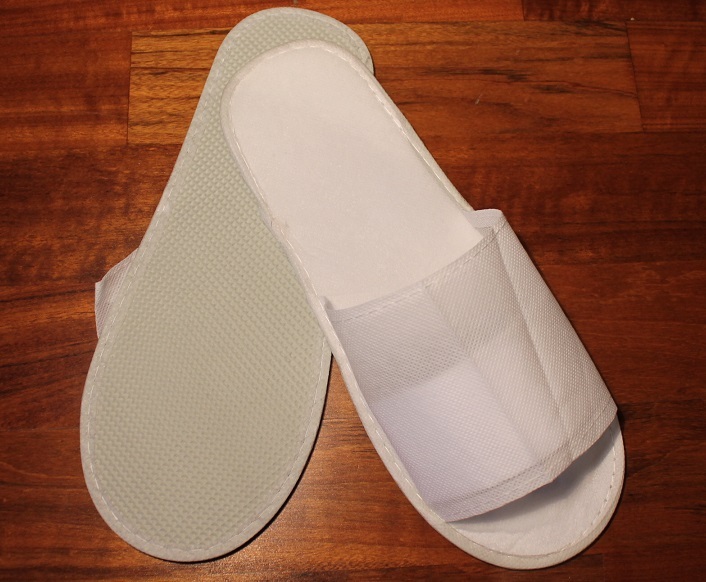 Hotel slippers, soaps, shampoos and sets absolutely required for hotel, guesthouse or your clinic. 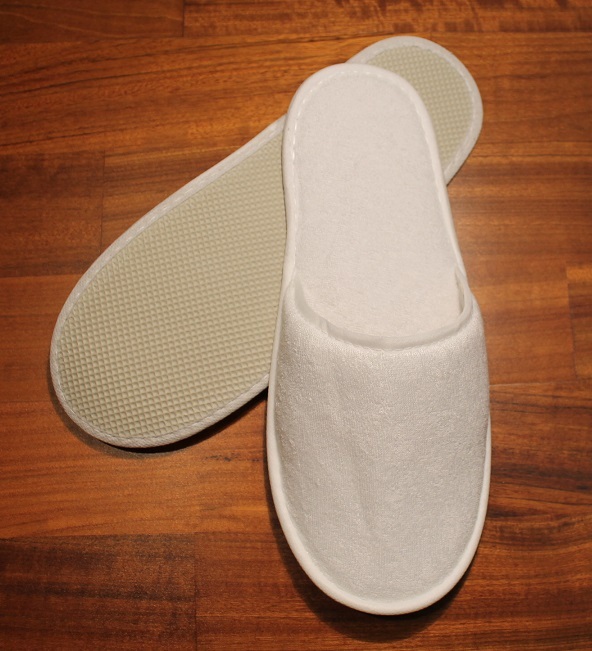 With us everything becomes easier and more accessible. 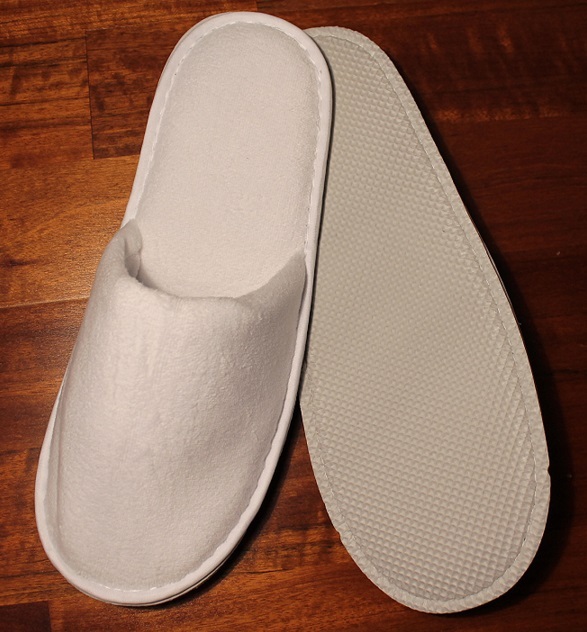 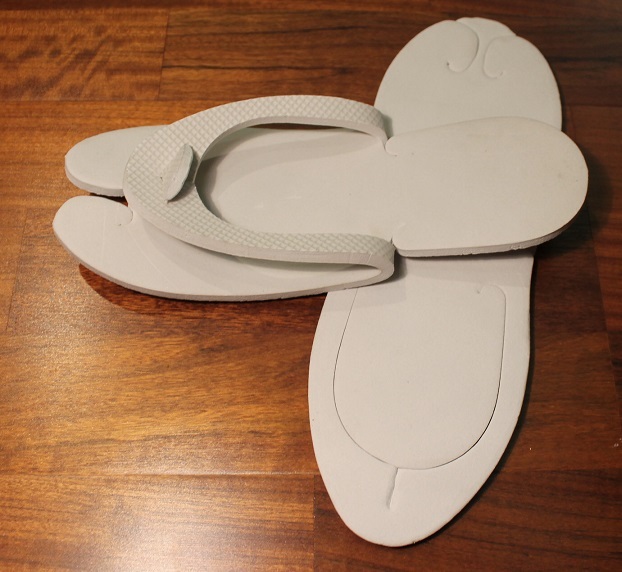 Hotelines offers a wide range of hotelslippers, toweling slippers, single-use slippers, one-way slippers, hotelcosmetics, one-way shoes, hotelshoes, toweling shoes, hotelsupply, hotel towels.